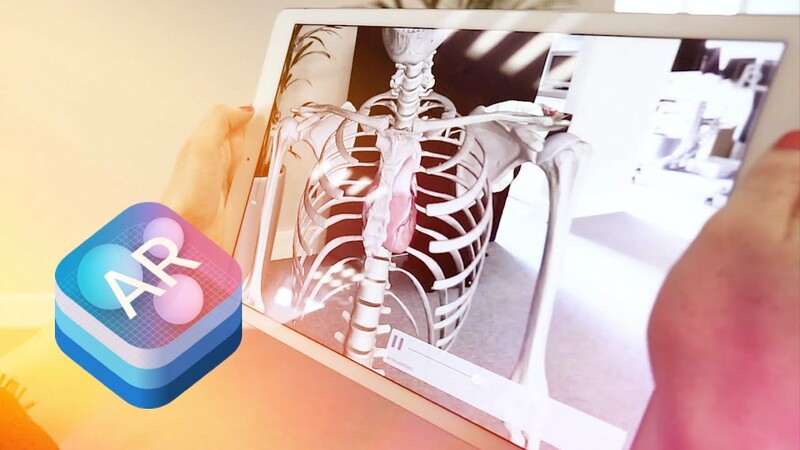 GyanAR Human Anatomy helps you to understand complex system with the help of Augmented Reality (AR). Different organs explained in 3D to give a realistic viewing experience and enhances your understanding about the human anatomy. Our solar system is an exciting neighborhood. 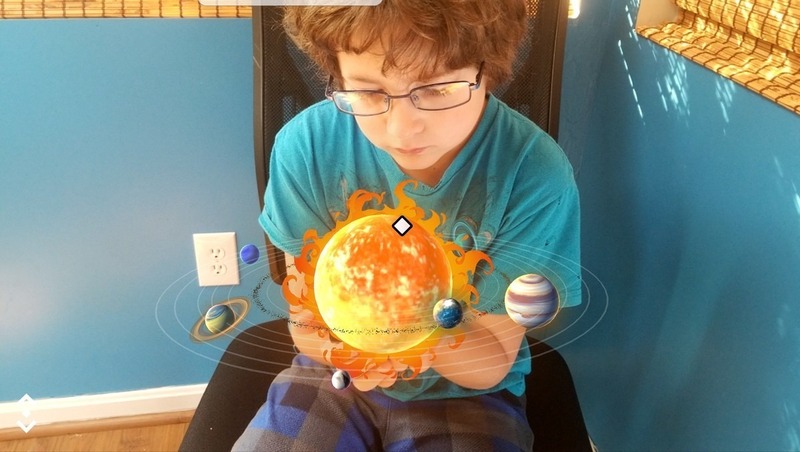 GyanAR Solar System helps you to explore this using 3D Augmented Reality (AR).